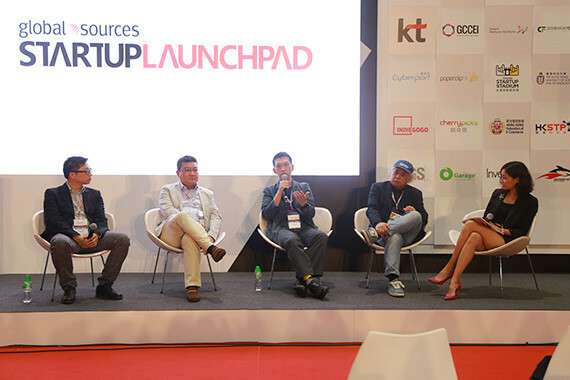 [Hong Kong] A new era of virtual reality has long been expected, but the technology itself is still yet to be widely adopted in market over the past two decades. 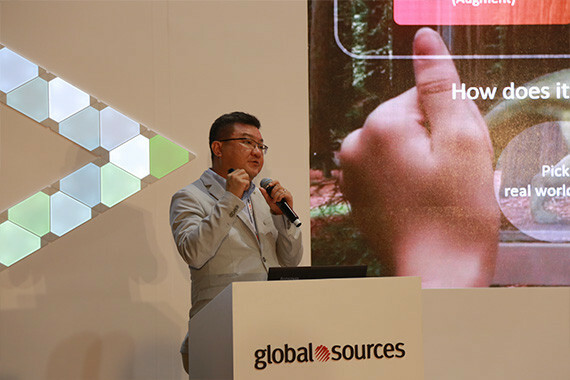 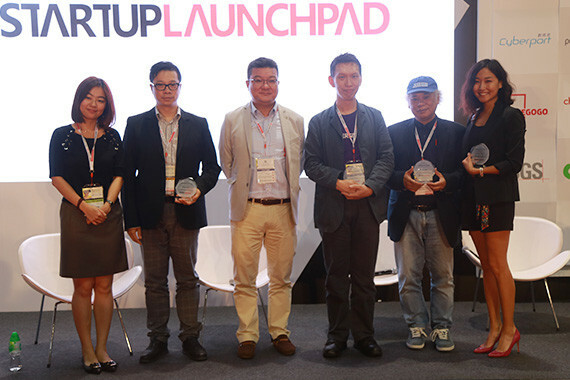 Kenny Chien, cherrypicks’ VP, China, introduced and emphasized the potential of mixed reality application under the topic “Hyper-Reality: Beyond Virtual Reality” at the themed conference of the Global Sources Electronics show on 11 Oct.
Mixed reality is an alternative technology application to combine augmented reality (AR) and virtual reality (VR), so users can co-exist and interact with digital objects in real time for an immersive user experience. 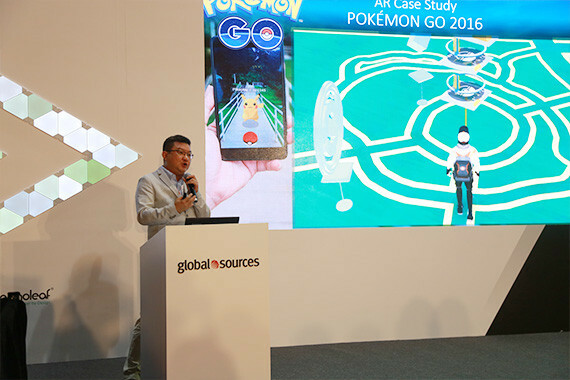 According to Kenny, more gadgets supporting mixed reality applications will become available in market soon, meaning a great opportunity for corporations to leverage this next wave of technology for customer engagement excellence.